Thank you for visiting the North Raleigh Presbyterian Church website. Our mission is to be a welcoming community serving Jesus Christ through engaged discipleship. We would be blessed to have you join us. We believe you will find our church is a genuine, loving place to pray, to sing, to grow and live out your faith with others. ​Sunday School begins at 9:15 am, followed by worship at 10:30 am. 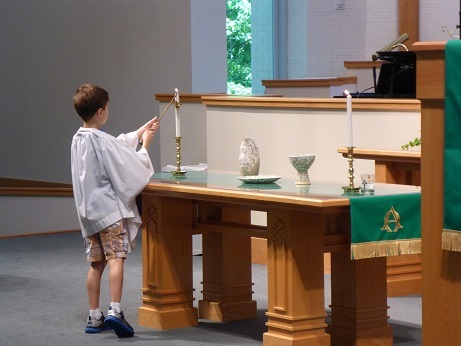 Children are always welcome at NRPC in worship, in the nursery, or in Children's Church. Our buildings are accessible to people with disabilities. ​Strickland Road between ​Ray Road and Creedmoor Road. Subscribe to the Friday News! Receive information regarding the life of the church and upcoming events.